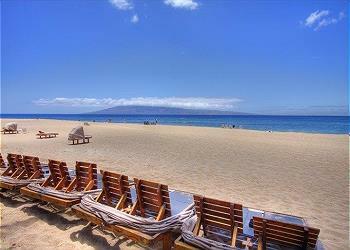 Start planning your Hawaiian adventure with Maui Paradise Properties, your source for Maui vacation rentals! Enjoy beach views, beautiful pools and a variety of high-end amenities and features in our rentals. 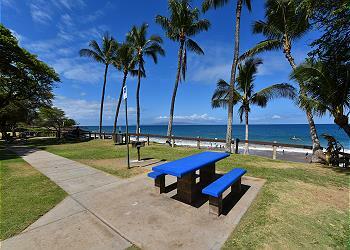 Covering much of the island, we have rentals in Lahaina, Wailea, Kapalua, Kihei, Maalaea, Kaanapali and beyond! Begin with our convenient online vacation rentals search. Just plug in your dates and you will begin browsing available rentals right away. Booking on our website has never been easier however if you prefer to chat, contact us directly - our friendly and knowledgeable reservationists are standing by. With over 130 condos and private homes, we are sure to have the perfect property to suit your needs for your upcoming vacation. Nearby to all our vacation rentals are thrilling activities and attractions, fun for the entire family. From helicopter tours and biking adventures to live entertainment and local cuisine, there is something for everyone! For your convenience, we've partnered with Maui Vacation Adventures to make your activity planning a breeze. 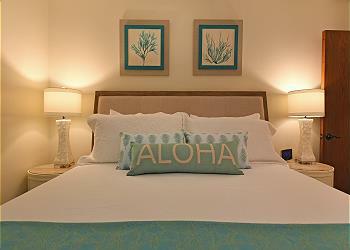 Browse and book our vacation rentals online today, we can't wait to make your Hawaiian vacation unforgettable! 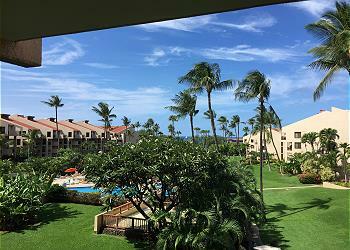 2 Bedroom, 2 Bathroom, 2 story condo at the Famous Kaanapali Beach Resort Area! Ocean and garden views close to the pool. Enjoy beautiful sunsets every evening from this beautifully updated third floor unit! This one bedroom (plus sleeper sofa), two bath, 818 square foot condo is ideal for families or for couples. This is a 2nd floor, one-bedroom unit with a fully-equipped kitchen. There is a very comfortable king bed and a queen sofa bed in the living room if needed. Note, there is no elevator. This single story 1 bedroom 1 bathroom penthouse villa will surely leave you in awe. 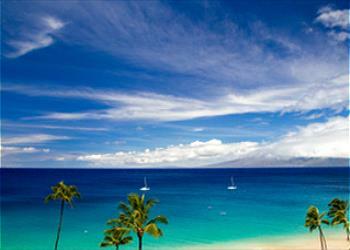 With breathtaking ocean views you will make your "perfect hawaiian vacation" a dream come true. This fabulous oceanfront unit so close to the ocean the waves will lull you to sleep. 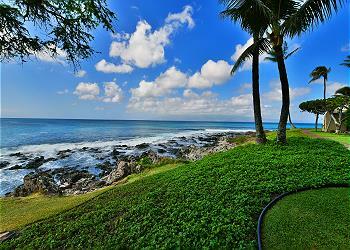 Enjoy incredible views at Napili Point from this unit. This one-bedroom, one-bathroom unit is the perfect place for your vacation. Wonderful 2 bedroom 2 bathroom Oceanfront Getaway!! 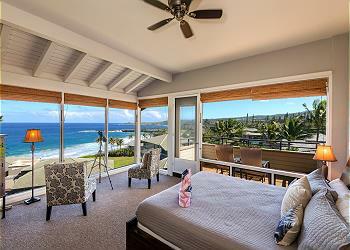 Luxury Ocean front Bay Villa in breath taking Kapalua. Perfectly updated, every window perfectly frames your view of the amazing scenery. Slide open the lanai doors and invite the warm pacific breeze into your living space. Luxury 2 Bedroom 2 Bath With 5th Floor Ocean Views Located directly off the world famous Kaanapali Beach, with every imaginable amenity is our 1675 sq ft updated luxury and contemporary 2 bdrm 2 bath condo with beautiful panoramic ocean views. Spend your perfect beach vacation at this 2 bedroom, 2 bathroom, second floor unit. The entire unit is equipped with completely new furnishings and sleeps up to 8 people. Enjoy the luxury of brand new furniture in the unit including a new sofa bed.